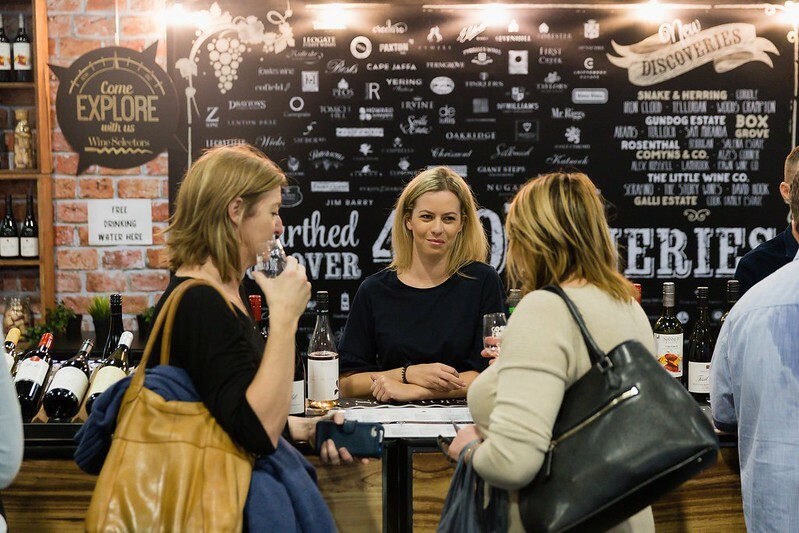 Perth foodies are in for a treat next weekend with the Good Food & Wine Show (GFWS) returning to Perth Convention and Exhibition Centre. 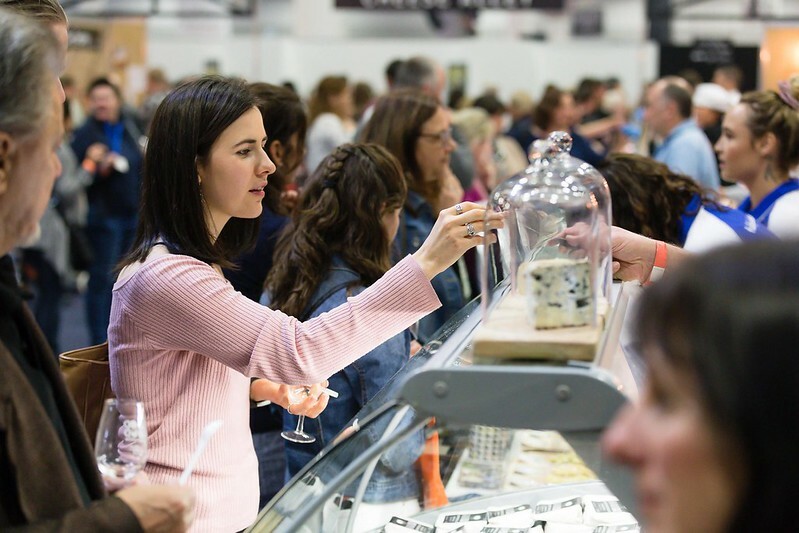 Three impressive days (and a Friday After Dark session) of all things food and wine, with returning show favourites as well as new experiences and masterclasses. I’ll be there with bells blinkers on this year given I’m currently on day 13 of my 60-day AIP (Autoimmune Protocol) elimination-style diet. Which should make life and our approach to ‘casing’ the event this year (especially where my plus one is concerned) more than interesting. Once again, there’s far too much on offer over the three days the event runs. We’ll be starting our GFWS adventures with an early o’clock mystery event on the Friday morning which should whet our appetite. We then plan on making a day of it at the Friday day session. True to form, I’m not planning on sharing bite by bite details on socials, more of a quick “I’m here having too much fun catch you on the other side” approach, but I can’t say the same for my stunt double aka plus one. Speaking of being in good company… there is an amazing line-up of celebrity chefs again this year. Matt Moran, Vincent Fantauzzo, Colin Fassnidge, Anthony Puharich, Hayden Quinn and his partner Jax Raynor… just to name a few! 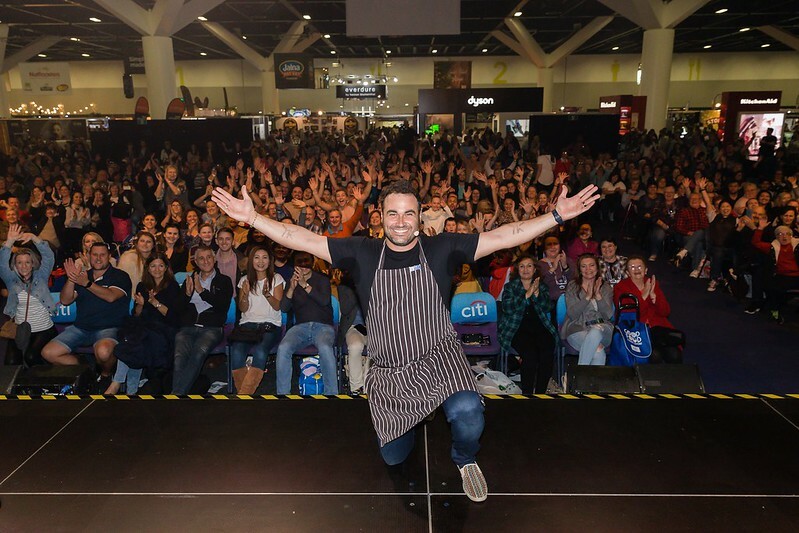 Following the foodie mantra that good food and wine is nothing without good company to share it with, all the chefs hosting demonstrations over the weekend will be accompanied by someone special in their lives. Which brings me to my plus one for this event. Given I’m on such a restrictive elimination diet right now limiting my tasting experience, I’ve opted to not invite my usual, foodie loving hubby for this one. Of course, I’m expecting my plus one to break it to him as gently as possible. The truth of the matter is, as much as hubby loves food and wine and I love having him by my side at foodie events, he’s more of an in the moment kind of guy when it comes to culinary experiences. He isn’t so patient when it comes to grabbing photos of food in front of him, although his folded arms do make for a suitable background in all my out and about foodie pics. There’s also the fact that hubby is already moving on to the next morsel not so concerned with articulating his foodie experience to me. ‘It’s good’ or when asked to elaborate ‘It’s really good’, doesn’t quite cut the mustard for me here, given I’ll be living (and tasting) vicariously through my plus one for a lot of this event. While we are ‘casing’ the show in an official and strategic manner, I would suggest you take a more relaxed approach to your day (or night) out. Pick one or two masterclasses and/or cooking demonstrations, then slowly make your way around your areas of interest when it comes to the rest. If you are on a budget, apart from your entry ticket purchase (which are on early bird prices until Tuesday) you don’t need to outlay extra dollars to have a foodie good time. With so many free demonstrations and tastings along the way, it’s a fabulous day out for the whole family. Especially if you’re a family of foodies like mine. For my grown up little family, our GFWS experience usually starts (and ends with a second round at the end of the day for purchasing) in Tucker’s Natural Cheese Alley. We also tend to hit the Good Food Village and the Kleenheat Kitchen before heading over to the wine side of the event. There’s also LET’S EAT, a pop-up dining experience featuring three Citibank dining programs restaurants offering up their favourite dishes and the Riedel Drinks Lab returning to the show this year which are on the top of my must case list. 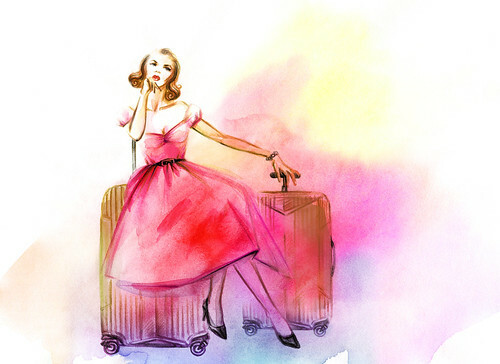 If you are like me and take your foodie adventures next level by making a full day of it, I would indulge with a Cape Mentelle VIP lounge ticket and look at throwing in a Perth staycation with event sponsors Parmelia Hilton. If I wasn’t already down to review opening night for a new show at His Majesty’s Theatre on the Friday night I would also be casing the FRIDAY AFTER DARK session, it’s basically the day show in a more grown up, Friday night drinks mode. 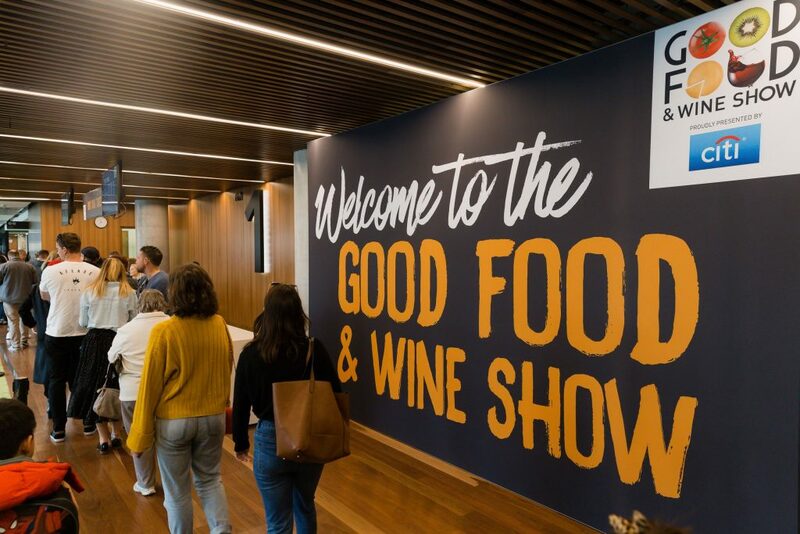 For your chance to score one of two double passes to this year’s Good Food & Wine Show from 24 – 26 August 2018 at the Perth Convention & Exhibition Centre, register your details by clicking on our giveaway banner above and for an extra entry make sure you share the giveaway with your foodie friends! Which brings me to this year’s Good Food & Wine Show charity partner… the Maggie Beer Foundation. If you’ve been playing along with our AMC adventures over the years, you would already know how much I admire Maggie Beer and the work her foundation is doing ‘creating an appetite for life’ within the aged-care community. You can read more about the wonderful work the Maggie Beer Foundation does HERE!